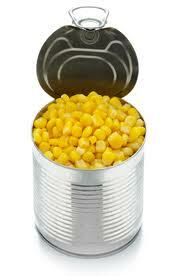 This is a link to an editorial in Basic and Applied Social Psychology . It says that inferential statistics are no longer allowed by authors in the journal. “What?”, you ask. Does that have anything to do with evaluation? Yes and no. Most of my readers will not publish here. They will publish in evaluation journals (of which there are many) or if they are Extension professionals, they will publish in the Journal of Extension. And as far as I know, BASP is the only journal which has established an outright ban on inferential statistics. So evaluation journals and JoE still accept inferential statistics. 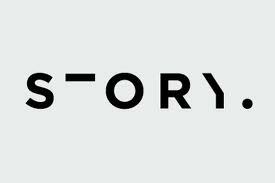 Still–if one journal can ban the use, can others? 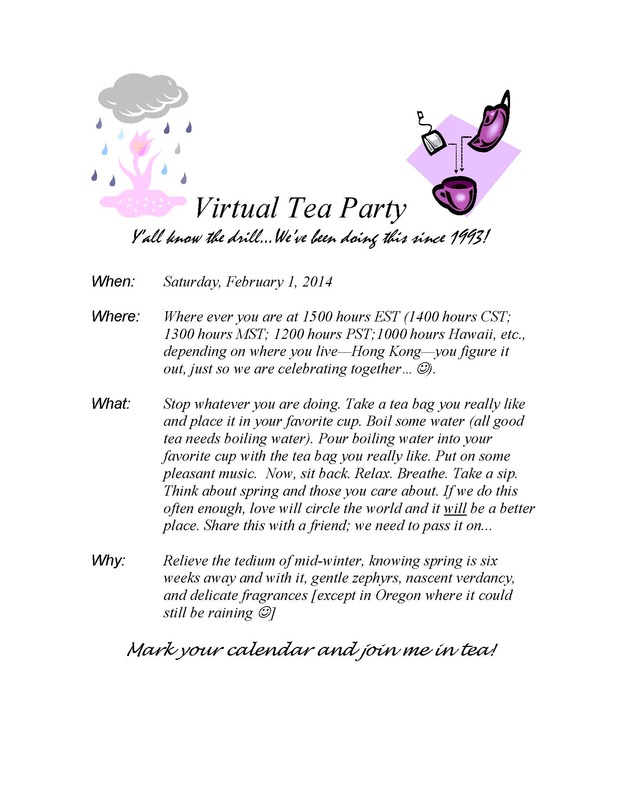 On February 1 at 12:00 pm PT, I will be holding my annual virtual tea party. This is something I’ve been doing since February of 1993. I was in Minnesota and the winter was very cold, and although not as bleak as winter in Oregon, I was missing my friends who did not live near me. I had a tea party for the folks who were local and wanted to think that those who were not local were enjoying the tea party as well. So I created a virtual tea party. At that time, the internet was not available; all this was done in hard copy (to this day, I have one or two friends who do not have internet…sigh…). Today, the internet makes the tea party truly virtual–well the invitation is; you have to have a real cup of tea where ever you are. How is this evaluative? Gandhi says that only you can be the change you want to see…this is one way you can make a difference. How will you know? Other ways: Design an evaluation plan; develop a logic model; create a metric/rubric. Report the difference. This might be a good place for using an approach other than a survey or Likert scale. Think about it. 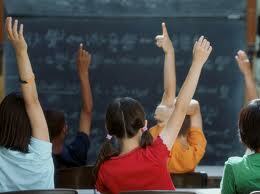 Last week I spoke about thinking like an evaluator by identifying the evaluative questions that you face daily. They are endless…Yet, doing this is hard, like any new behavior. 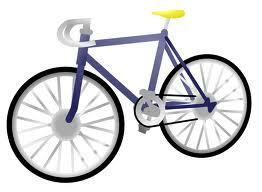 Remember when you first learned to ride a bicycle ? You had to practice before you got your balance. You had to practice a lot. The same is true for identifying the evaluative questions you face daily. So you practice, maybe. You try to think evaluatively. Something happens along the way; or perhaps you don’t even get to thinking about those evaluative questions. 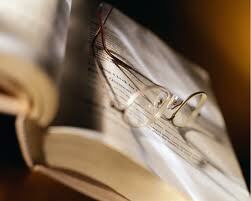 That something that interferes with thinking or doing is resistance. Resistance is a Freudian concept that means that you directly or indirectly refuse to change your behavior. You don’t look for evaluative questions. You don’t articulate the criteria for value. Resistance usually occurs with anxiety about a new and strange situation. A lot of folks are anxious about evaluation–they personalize the process. And unless it is personnel evaluation, it is never about you. It is all about the program and the participants in that program. What is interesting (to me at least) is that there is resistance at many different levels–the evaluator, the participant, the stakeholder (which may include the other two levels as well). Resistance may be active or passive. Resistance may be overt or covert. I’ve often viewed resistance as a 2×2 diagram. The rows are active or passive; the columns are overt or covert. 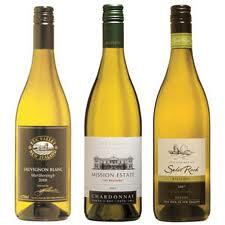 So combining labels, resistance can be active overt, active covert, passive overt, passive covert. Now I know this is an artificial and socially constructed idea and may be totally erroneous. This approach helps me to make sense out of what I see when I go to meetings to help a content team develop their program and try to introduce (or not) evaluation in the process. I imagine you have seen examples of these types of resistance–maybe you’ve even demonstrated them. If so, then you are in good company–most people have demonstrated all of these types of resistance. I bring up the topic of resistance now for two reasons. 2) Because I will be delivering a paper on resistance and evaluation at the annual American Evaluation Association meeting in November. This is helping me organize my thoughts. I would welcome your thoughts on this complex topic. I started this post the third week in July. Technical difficulties prevented me from completing the post. Hopefully, those difficulties are now in the past. A colleague asked me what can we do when we can’t measure actual behavior change in our evaluations. Most evaluations can capture knowledge change (short term outcomes); some evaluations can capture behavior change (intermediate or medium term outcomes); very few can capture condition change (long term outcomes, often called impacts–though not by me). I thought about that. Intention to change behavior can be measured. 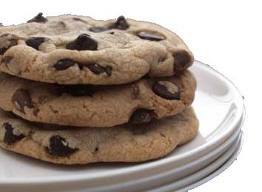 Confidence (self-efficacy) to change behavior can be measured. For me, all evaluations need to address those two points. 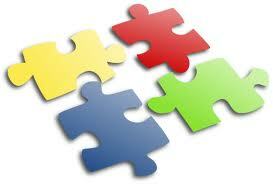 What are the implications for Extension and other complex organizations? It makes sense to extrapolate from this information from the continuing medical education literature. Physicians are adults; most of Extension’s audience are adults. If stated intention to change is highly predictable “immediately following the lecture” (i.e., continuing education program) based on stated intention to change, then stated intention to change solicited from participants in Extension programs immediately following the program delivery would increase the likelihood of behavior change. One of the outcomes Extension wants to see is change in behavior (medium term outcomes). Measuring those behavior changes directly (through observation, or some other method) is often outside the resources available. Measuring those intended behavior changes is within the scope of Extension resources. Using a time frame (such as 6 months) helps bound the anticipated behavior change. In addition, intention to change can be coupled with confidence to implement the behavior change to provide the evaluator with information about the effect of the program. The desired effect is high confidence to change and willingness to implement the change within the specified time frame. 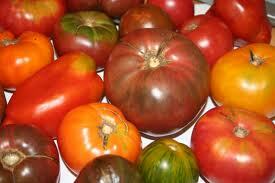 If Extension professionals find that result, then it would be safe to say that the program is successful. 1. 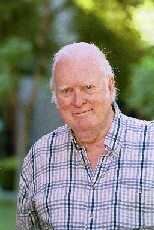 Mazmanian, P.E., Daffron, S. R., Johnson, R. E., Davis, D. A., Kantrowitz, M. P. (1998). Information about barriers to planned change: A Randomized controlled trial involving continuing medical education lectures and commitment to change. Academic Medicine, 73 (8), 882-886. 2. Mazmanian, P. E. & Mazmanian, P. M. (1999). Commitment to change: Theoretical foundations, methods, and outcomes. 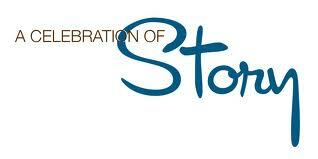 The Journal of Continuing Education in the Health Professions, 19, 200 – 207. 3. Mazmanian, P. E., Johnson, R. E, Zhang, A. Boothby, J. & Yeatts, E. J. (2001). Effects of a signature on rates of change: A randomized controlled trial involving continuing medical education and the commitment-to-change model. Academic Medicine, 76 (6), 642-646. 1. 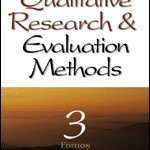 Michael Quinn Patton, author of Utilization-Focused Evaluation and the new book, Developmental Evaluation and the classic Qualitative Evaluation and Research Methods . 2. 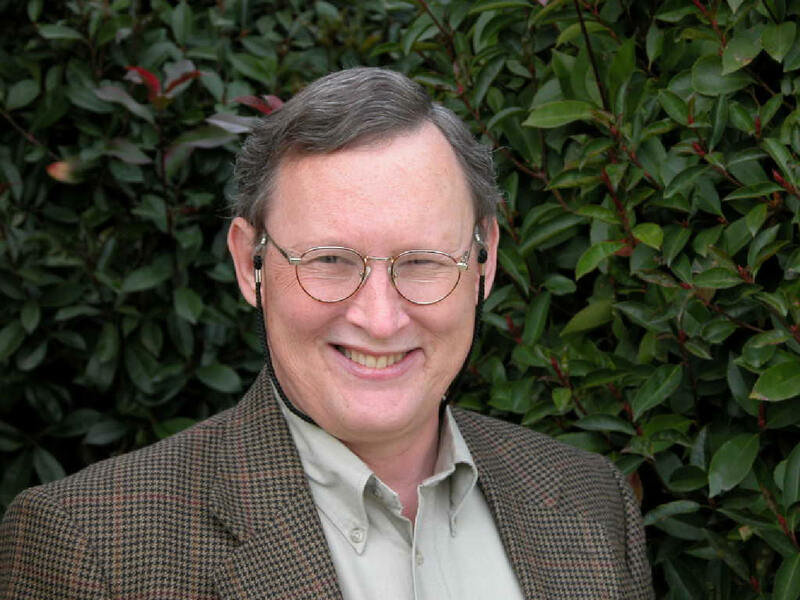 Michael Scriven is best known for his concept of formative and summative evaluation. 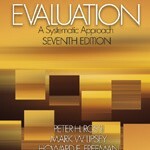 He has also advocated that evaluation is a transdiscipline. 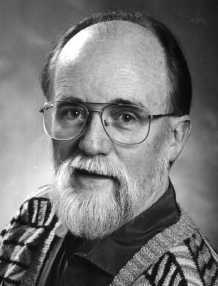 He is the author of the Evaluation Thesaurus . 3. Hallie Preskill is the co-author (with Darlene Russ-Eft) of Evaluation Capacity Building. 4. 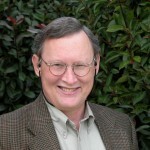 Robert E. Stake has advanced work in case study and is the author of the book Multiple Case Study and The Art of Case Study Research. 5. David M. Fetterman is best known for his advocacy of empowerment evaluation and the book of that name, Foundations of Empowerment Evaluation . 6. 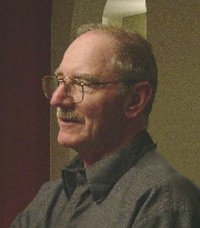 Daniel Stufflebeam developed the CIPP (context input process product) model which is discussed in the book Evaluation Models . 7. 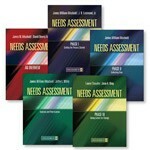 James W. Altschuldt is the go-to person for needs assessment. He is the editor of the Needs Assessment Kit (or everything you wanted to know about needs assessment and didn’t know where to find the answer). 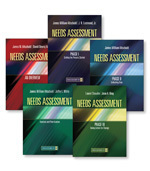 He is also the co-author with Bell Ruth Witkin of two needs assessment books, and . 8. 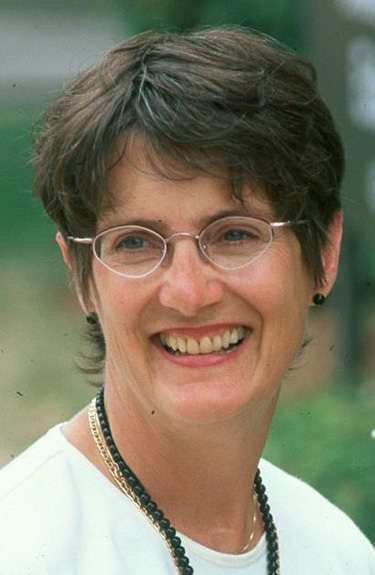 Jennifer C. Greene, the current President of the American Evaluation Association, and the author of a book on mixed methods . 9. 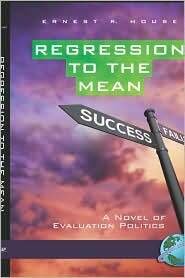 Ernest R. House is a leader in the work of evaluation policy and is the author of an evaluation novel, Regression to the Mean . 10. 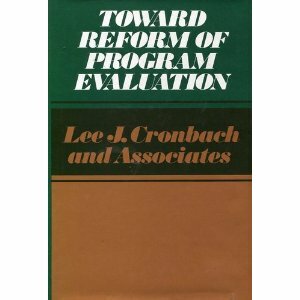 Lee J. Cronbach is a pioneer in education evaluation and the reform of that practice. He co-authored with several associates the book, Toward Reform of Program Evaluation . 11. 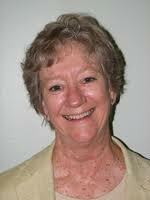 Ellen Taylor-Powell, the former Evaluation Specialist at University of Wisconsin Extension Service and is credited with developing the logic model later adopted by the USDA for use by the Extension Service. To go to the UWEX site, click on the words “logic model”. 12. Yvonna Lincoln, with her husband Egon Guba (see below) co-authored the book Naturalistic Inquiry . 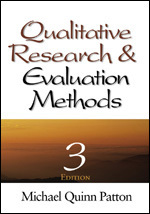 She is the currently co-editor (with Norman K. Denzin) of the Handbook of Qualitative Research . 13. 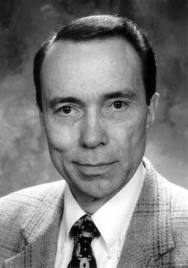 Egon Guba, with his wife Yvonna Lincoln, is the co-author of 4th Generation Evaluation . 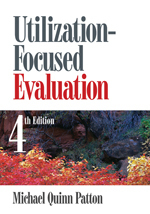 R. Sanders have co-authored Program Evaluation: Alternative Approaches and Practical Guidelines . 15. Thomas A. Schwandt, a philosopher at heart who started as an auditor, has written extensively on evaluation ethics. 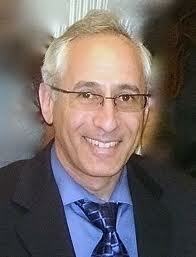 He is also the co-author (with Edward S. Halpern) of Linking Auditing and Metaevaluation. 16. 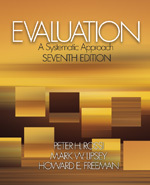 Peter H. Rossi, co-author with Howard E. Freeman and Mark E. Lipsey, wrote Evaluation: A Systematic Approach , and is a pioneer in evaluation research. 19. 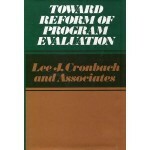 William R. Shadish co-edited (with Laura C. Leviton and Thomas Cook) of Foundations of Program Evaluation: Theories of Practice . 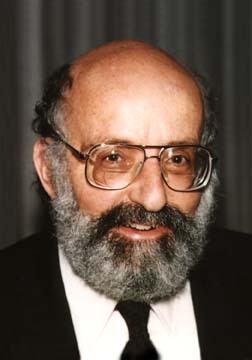 His work in theories of evaluation practice earned him the Paul F. Lazarsfeld Award for Evaluation Theory, from the American Evaluation Association in 1994. 20. Laura C. Leviton (co-editor with Will Shadish and Tom Cook–see above) of Foundations of Program Evaluation: Theories of Practice has pioneered work in participatory evaluation. 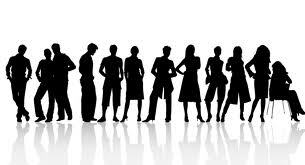 Although I’ve only list 20 leaders, movers and shakers, in the evaluation field, there are others who also deserve mention: John Owen, Deb Rog, Mark Lipsey, Mel Mark, Jonathan Morell, Midge Smith, Lois-Ellin Datta, Patricia Rogers, Sue Funnell, Jean King, Laurie Stevahn, John, McLaughlin, Michale Morris, Nick Smith, Don Dillman, Karen Kirkhart, among others. If you want to meet the movers and shakers, I suggest you attend the American Evaluation Association annual meeting. In 2011, it will be held in Anaheim CA, November 2 – 5; professional development sessions are being offered October 31, November 1 and 2, and also November 6. More conference information can be found here. I think it would be valuable to know who was instrumental in developing the profession to the point it is today; hence, a little history. This will be fun for those of you who don’t like history. It will be a matching game. Some of these folks have been mentioned in previous posts. I’ll post the keyed responses next week. 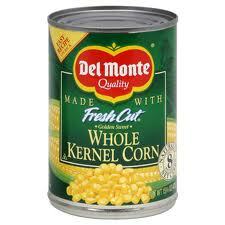 Directions: Match the name with the evaluation contribution. I’ve included photos so you know who is who, who you can put with a name and a contribution. There are others more recent who have made contributions.These represent the folks who did seminal work that built the profession. It also includes some more recent thinkers. Have fun.